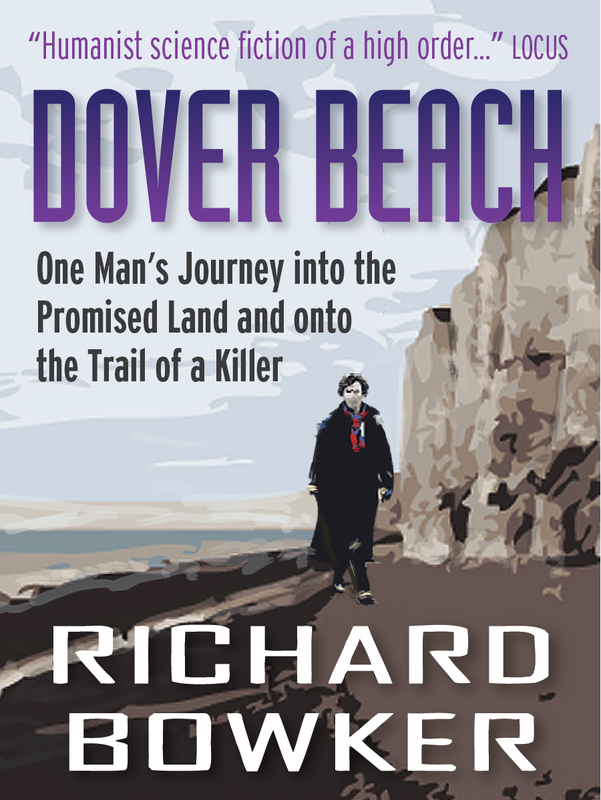 Dover Beach goes live on BookBub! Walter is a quirky private eye like none you’ve ever experienced! The poor fellow stumbles into one disaster after another, making you laugh, cringe, and pity the lovable, determined character. By the way, Walter is a survivor of the downfall of America so he’s familiar with overcoming challenges. As the story unfolds, tidbits are revealed toward understanding what happened. To assist Walter is an eclectic and interesting collection of friends who assist him along the way. They will become like friends to you also. This book has twists and turns, great wit and humor, and very colorful characters. I loved book so much that I ordered the next novel in the series (A Distance Beacon) right away. Great job! This reviewer gets everything right, except the name of the sequel. But it’s close! I thought at first this was going to be another YA gimmicky novel with kids complaining about their lives and using the device of dimension travel just to come up with random quirky things, but this book is much more than that. You really get to know and care about the characters, and things move along quite well and not predictably. The really surprising part is the life lessons learned by the characters – they really leave you with something more than just a fun little read. Glad I read it! 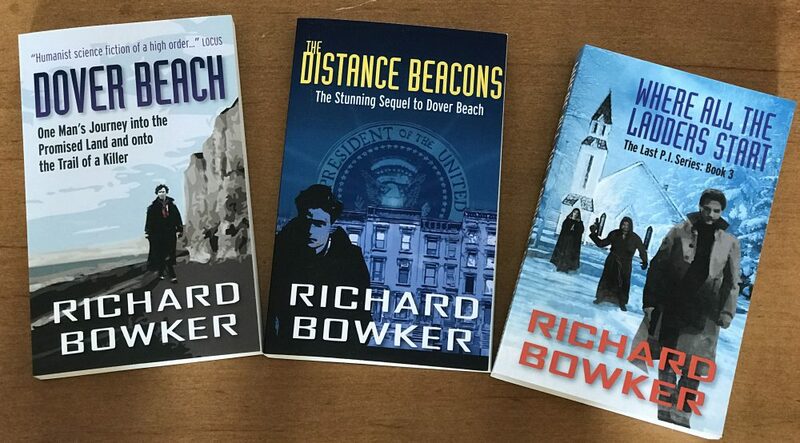 This entry was posted in Ebooks and tagged authors, Bookbub, ebooks, novels, science fiction, writing by Richard Bowker. Bookmark the permalink. Both Amazon Canada and Kobo Canada are now working with the right price. (Amazon will charge you $1.06 Canadian, which I guess is the equivalent of $0.99 US. My publisher is contacting B&N. Sorry! Thanks for looking into it. I saw it early this morning on amazon.ca and grabbed it. I figured that it was a glitch, and annoying one, but just a glitch in the end. Hope it was worth the trouble!